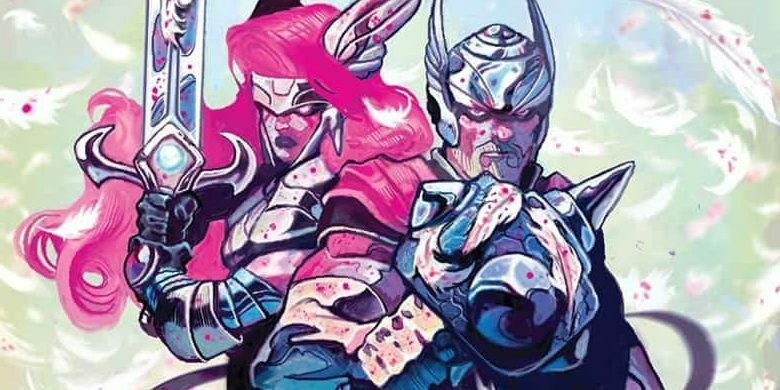 Marvel Comics Universe & December 2018 Solicitations Spoilers: Asgardians Of The Galaxy! 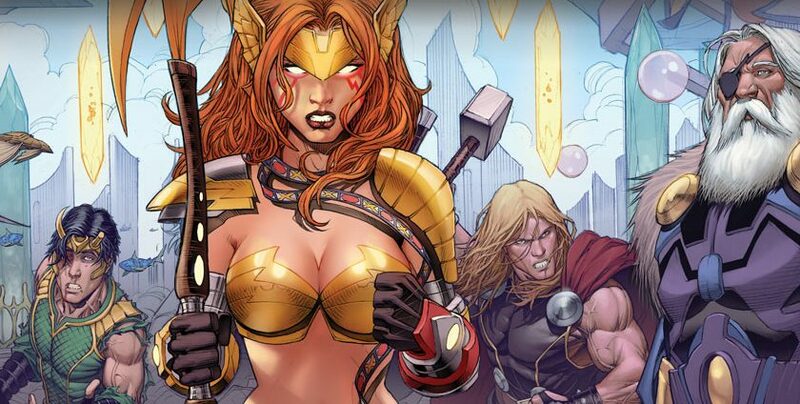 ‘Nuff Said! 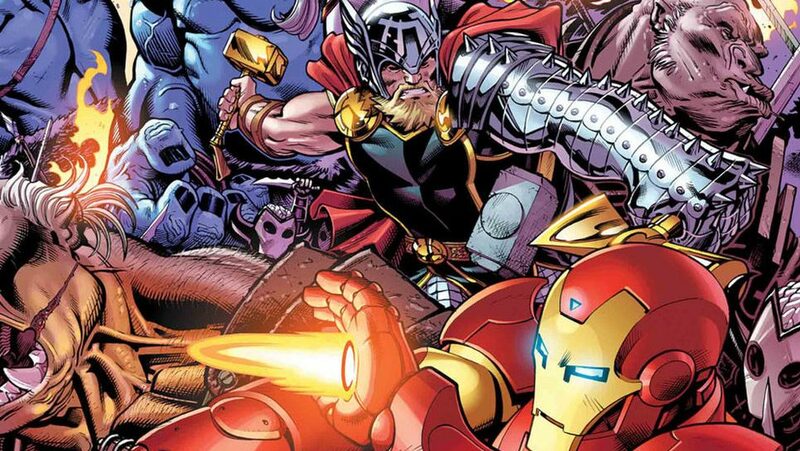 The Only Good Thing To Come Out Of Infinity Wars! 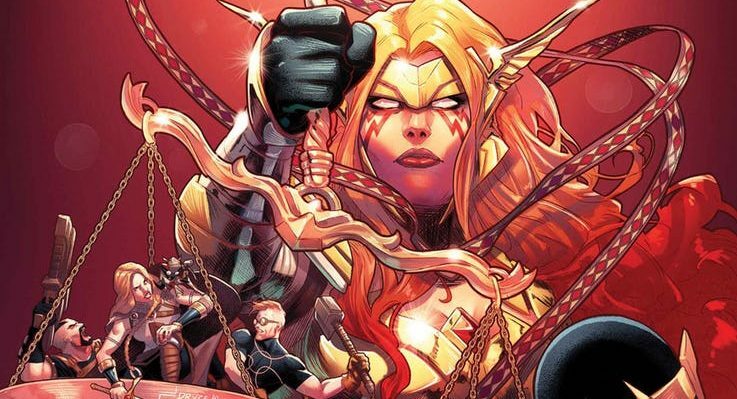 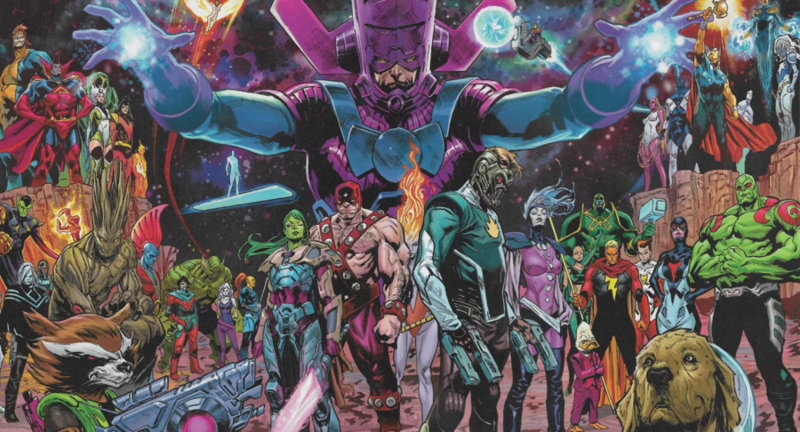 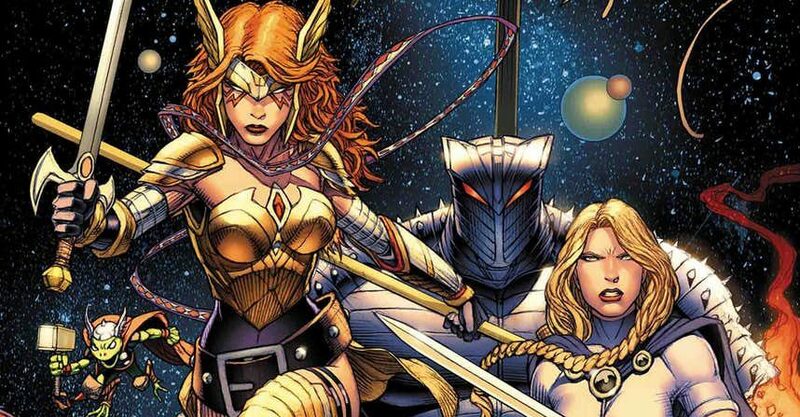 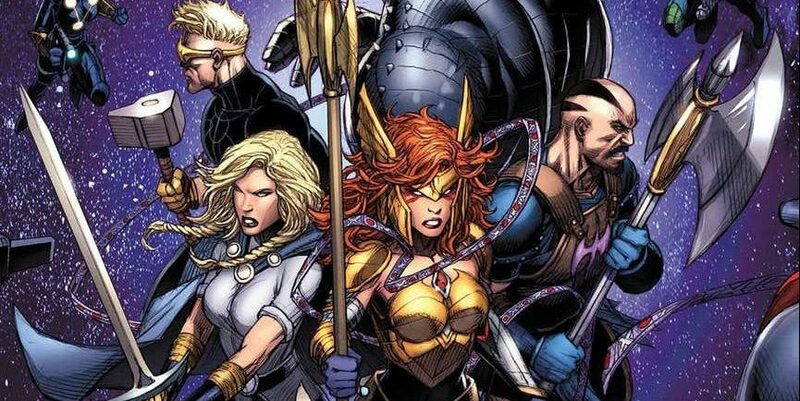 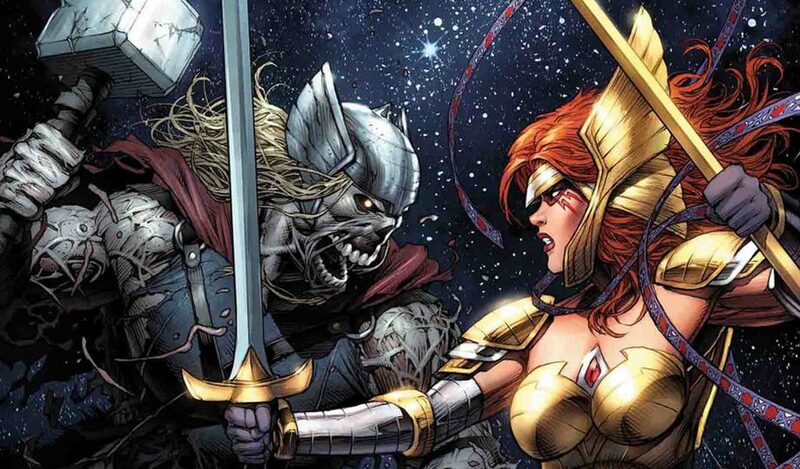 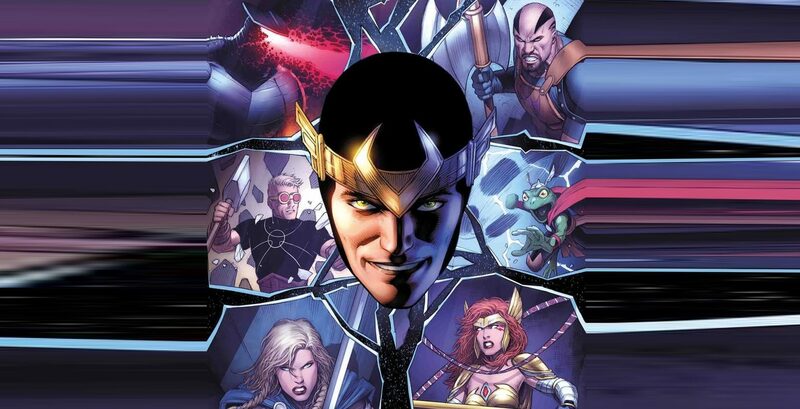 Marvel Comics Universe, Marvel Spotlight & Asgardians Of The Galaxy #1 Spoilers: The Guardians Of The Galaxy Get An Infinity Wars Fresh Start As Norse Gods Via Second Preview?! 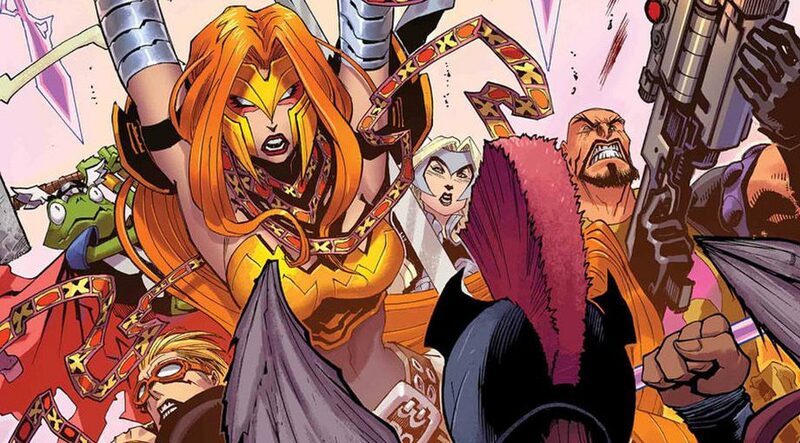 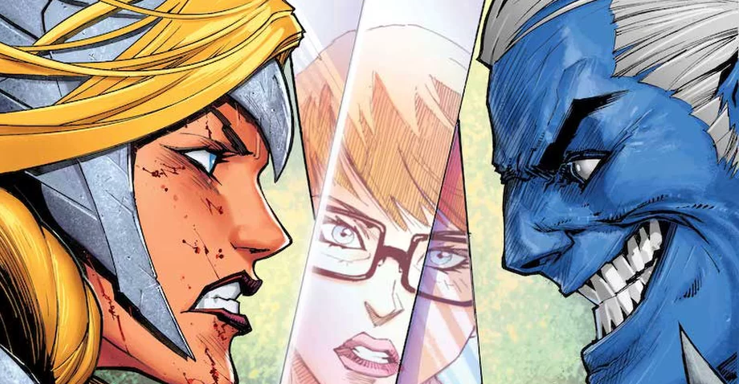 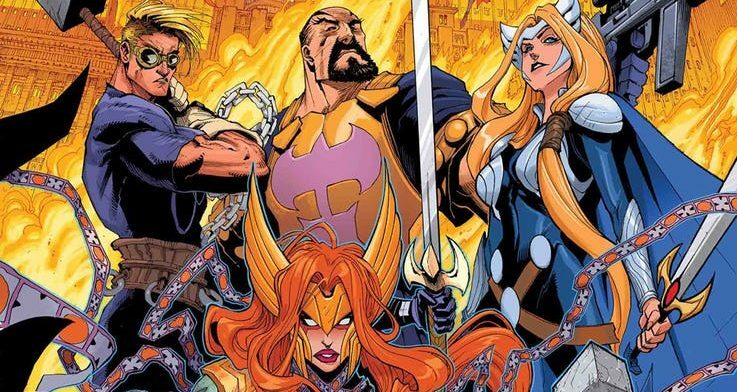 Marvel Comics Universe & Asgardians Of The Galaxy #1 Spoilers: What Do The Dale Keown, Humbero Ramos, Cliff Chiang & Skottie Young Covers / Variant Covers Reveal?